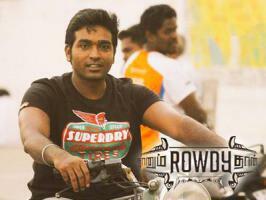 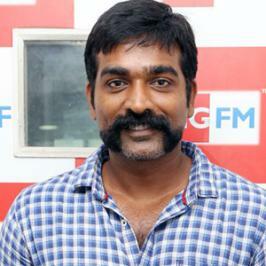 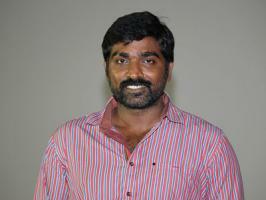 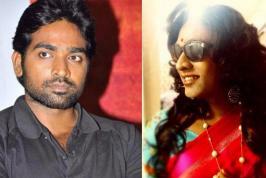 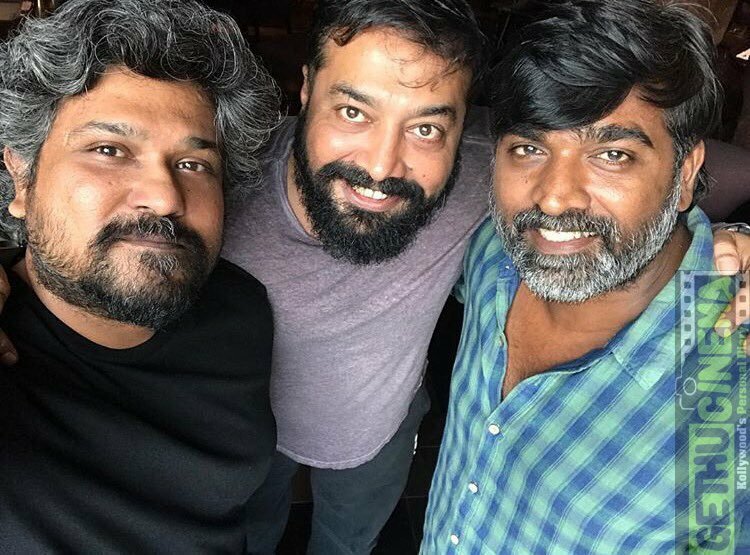 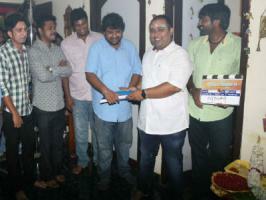 Vijay Sethupathi is on his way to make a stunning debut in Bollywood. 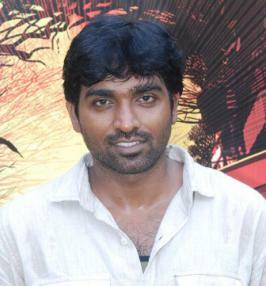 It is said that he was approached by director Anurag Kashyap and director Vasan Bala for an important role in their upcoming project. 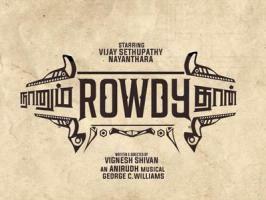 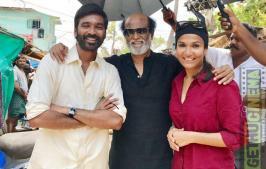 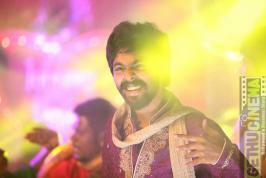 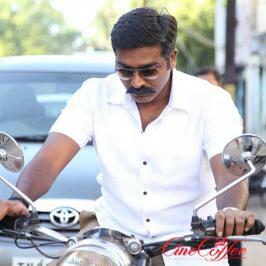 Vijay Sethupathi might have been mightily impressed with the character that he readily okayed the script.